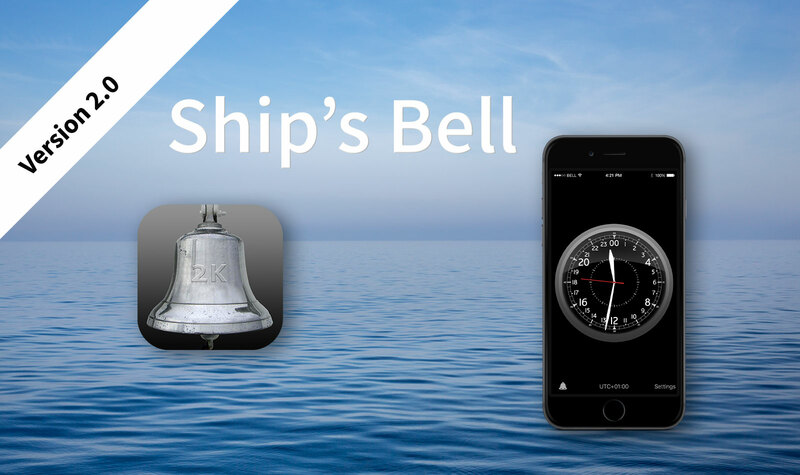 Our popular iPhone app Ship's Bell version 2.0 is compatible with iOS 10. For version 2.0 the app has been completely re-programmed and comes in a new, modern design. 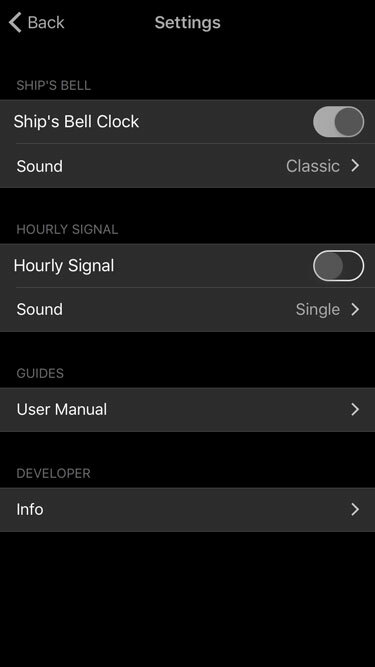 The app automatically adapts to the screen size of your iPhone—whether it is an iPhone 4 or an iPhone 7 plus. 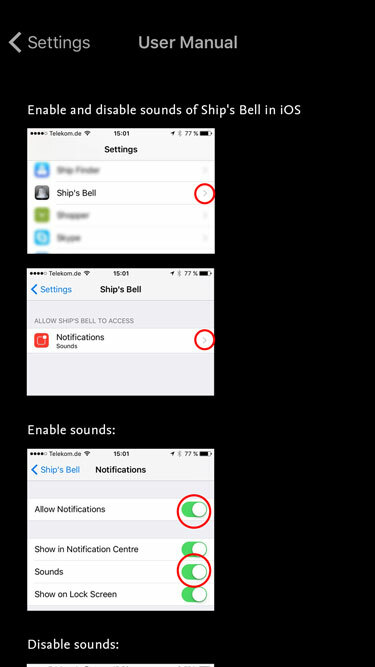 An integrated user guide shows you how to activate and deactivate the sounds of the ship's bell in the app itself and in the iOS. Ship's Bell is primarily an acoustic clock that sounds half-hourly or hourly time signals. 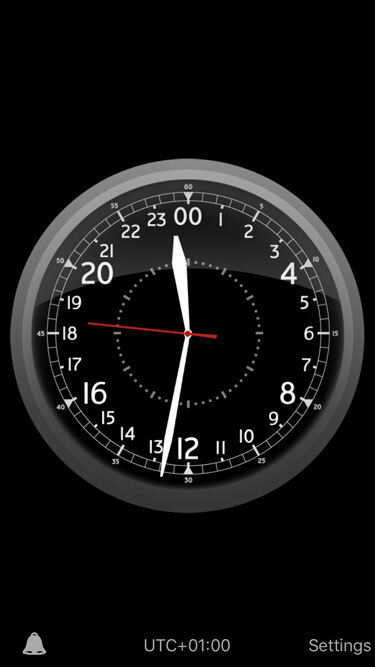 Without taking the phone out of your pocket you can easily keep track of time. The principle of this bell was founded in the traditional seafaring. Seafarers used the bell to keep track of their four-hourly duty watches. The first half hour is signaled by a single bell strike. Another bell strike is added every half hour, ending with eight bell strikes. To hear the bell strikes better, they are grouped into double chimes. 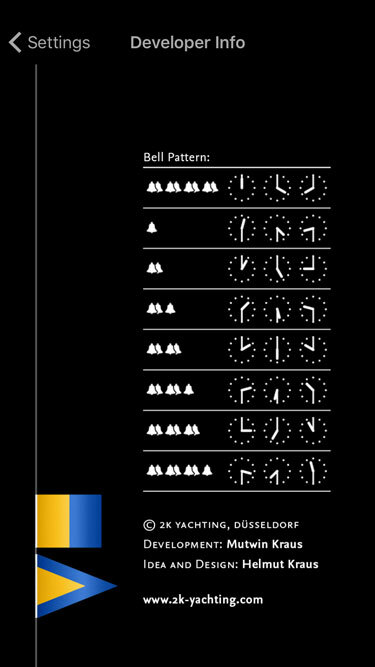 Eight bell strikes signal a watch change—at midnight, 4 am, 8 am, 12 pm, 4 pm and 8 pm. With just eight different signals, being repeated in six cycles during the day, you will know what time it is every half and full hour. Ship's Bell is available on the Apple App Store for iPhone.